Ram Charan has three movies in 2016. 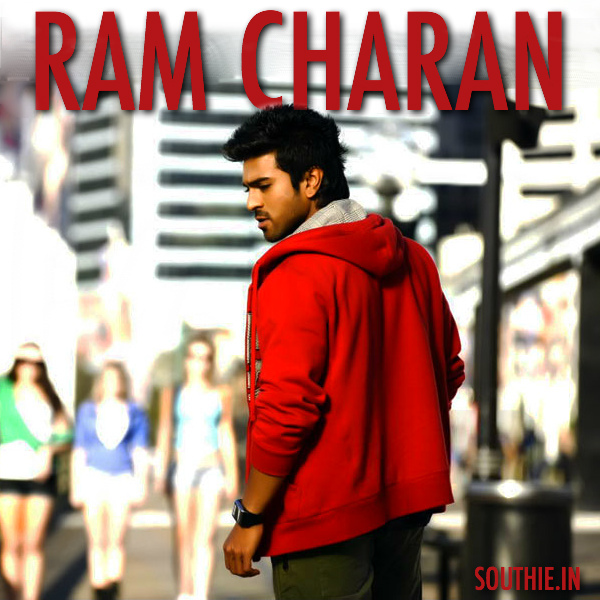 Home/NEWS/Ram Charan has three movies in 2016. Ram Charan has three movies in 2016. Thani Oruvan remake with Surender Reddy, next after that would be with Sukumar and Koratala Siva. Ram Charan has three movies in 2016. 2 movies probably to be released and 3 to go to shoot. Mega Power Star Ram Charan has taken considerable gap after ‘Bruce Lee’s release before signing for three movies at once. He is going to be on a fast track and do three movies this year. Ram Charan and Surender Reddy’s ‘Rakshak’ (tentative) will go on sets on February 21. Earlier the makers thought of releasing the movie on August 12. If at all the movie’s shoot gets wrapped up in quick schedules, the movie may release in the month of July itself. Then comes Ram Charan and Sukumar’s romantic entertainer. The movie will roll down in the month of June and is predicted to release for Sankranthi if not this year end. And lastly, Koratala Siva’s film will get its shoot started this year end. This may be a summer gift for fans and audience. This is going to be a message oriented family entertainer. With these back to back releases Ram Charan is expected to set new collection records of Tollywood.